Kateryna Lahno and Sergei Tiviakov European Chess Champions! 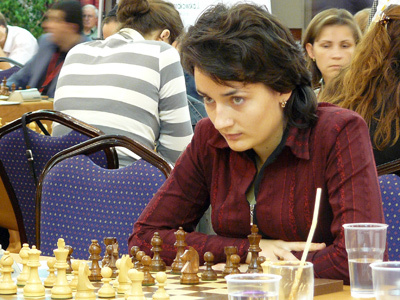 Kateryna Lahno and Sergei Tiviakov conquered the European Individual chess titles for men and women at the EICC 2008 in Plovdiv. Out of 330 men and 180 women, Lahno (8,5/11) and Tiviakov (8,5/11) came 1/2 point clear ahead of large groups of players that will have to redistribute the rest of the medals. Kateryna Lahno secured at least a tie break with a draw against compatriot Anna Ushenina. With this title Kateryna lahno became the firts two time European Individual champion for women. The rest of the players will have tibreak games tomorrow to decide the medals and the participants in the World Chess Cup 2008. 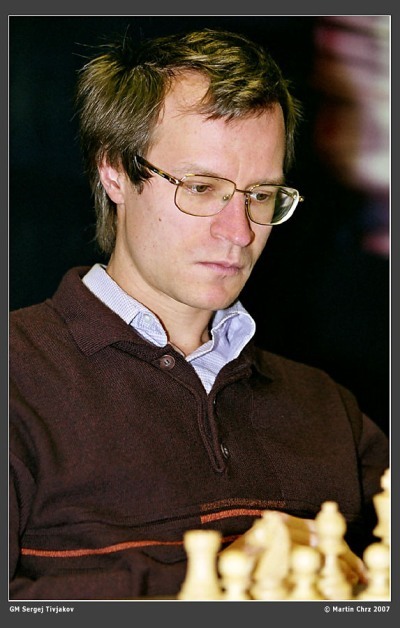 Sergei Tiviakov was the only leader to win his game in the last round. This left him on top, ahead of Volkov, Tregubov, Movsesian, L’Ami, Vachier-Lagrave, Grachev, Balkan, Kryvoruchko, and Nyback, all with 8,0/11. 22 players from the men section will go to the World Cup as well and this will be decided in the tiebreaks.